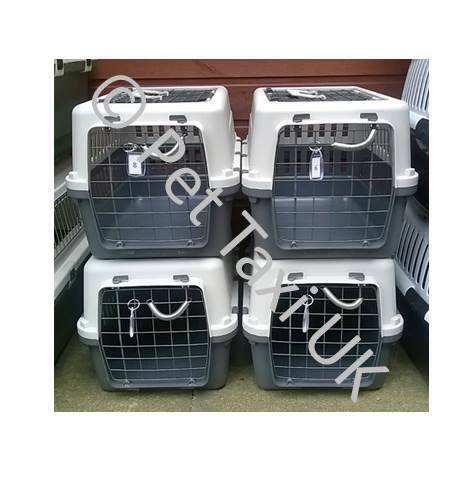 Welcome to Pet Taxi UK – Specialist Animal Courier – The “Pawfect” Solution! 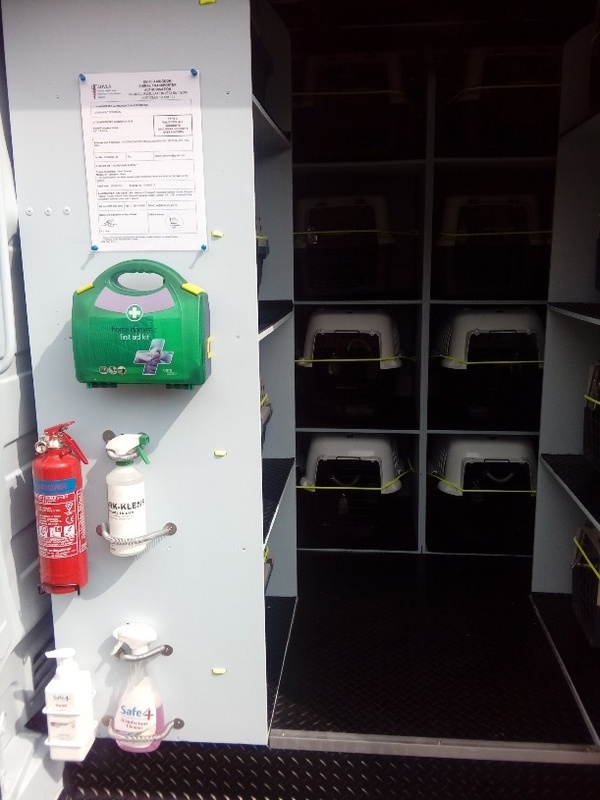 We are now heading into our fourth year of delivering our DEFRA Licensed Services across the UK and into Europe on behalf of pet owners, breeders and private Zoos. 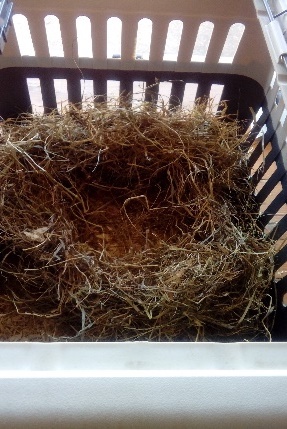 Our furthest journey so far was to the border of Switzerland to deliver 10 x Angora Rabbits, and since that journey we have delivered many animals of many species across many miles. To-date we have travelled over 250,000 miles helping our customers (the animals) and their dependents (the humans) get to where they need to be safely and in good health. We offer a SAME DAY or NEXT DAY delivery service and in some cases longer by agreement with buyers and sellers (Mainly from / to Europe). 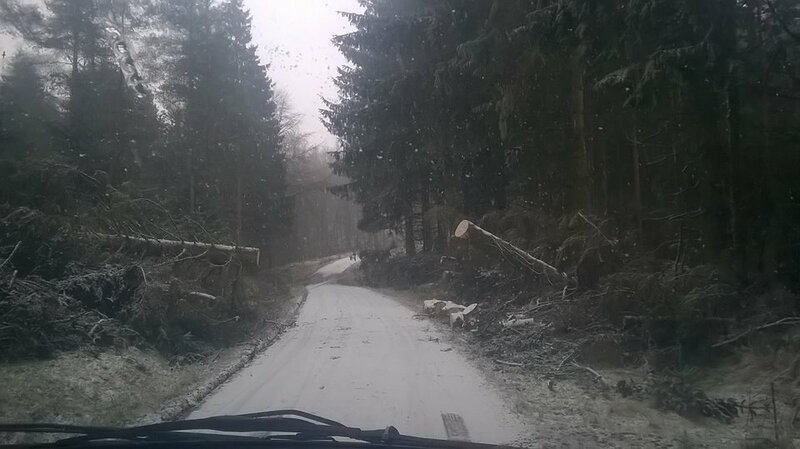 We provide the appropriate carrier, water access, bedding and hay or straw and feed as required for a safe trip. 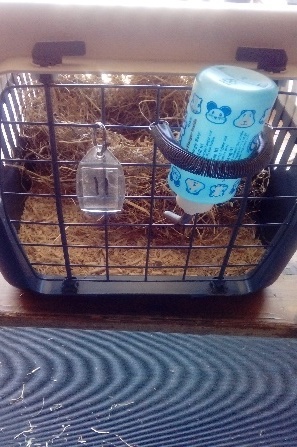 Figure 2: Show Coat Angora rabbit set up! 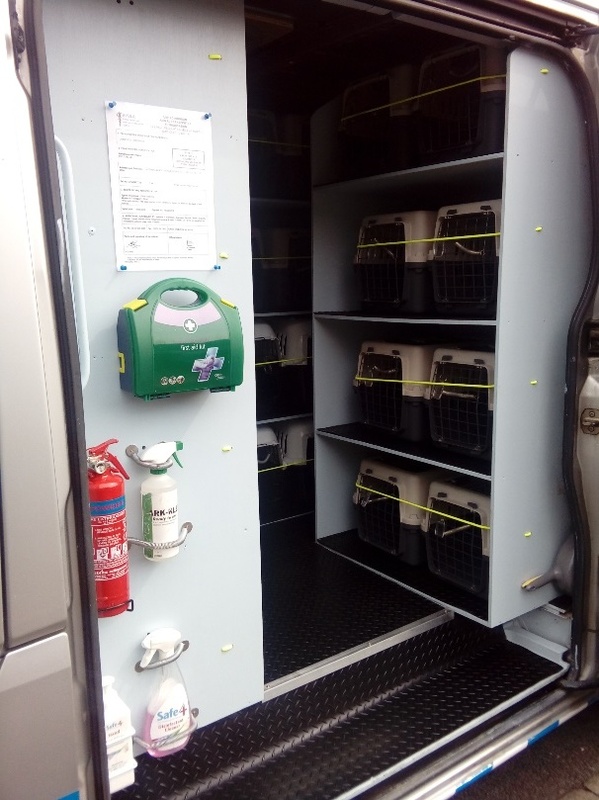 We also have a specialised Mercedes Sprinter Van with independent environmental control systems fitted and built in travel sections, which allows us to carry different species in separate compartments. We never mix prey animals with hunters. In addition our vehicles are TRACKED in the UK and in Europe so we know where they are at any given time, allowing us to keep you up-to-date. Figure 4: Capacity for 28 passengers! 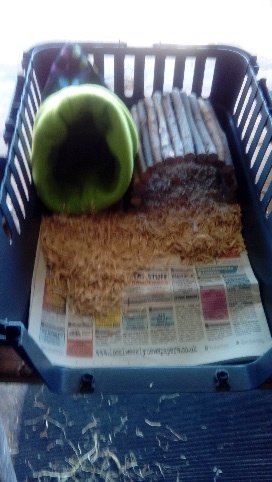 Pet Taxi UK has FULL TRADE Insurance that covers all transit animals in our care, and if an animal ever becomes ill in our care we will take it to a vet for treatment, and inform the owner every step of the way paid for by us. In addition we have FULL European Vehicle and Animal Recovery Service from RAC Business and all our vehicles are Fully Comprehensive Insured for Hire & Reward (an insurance cover many couriers forget to provide and is a MUST HAVE insurance in this game!). 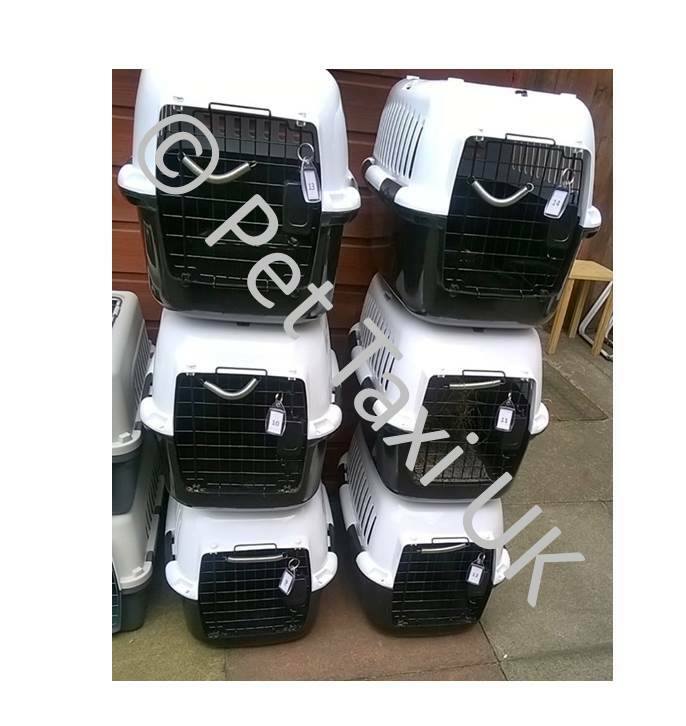 We are on Facebook (PetTaxiUK), Twitter and our new web site and new retail pet supplies shop will be launched by December 2017 (www.pettaxi-uk.com). 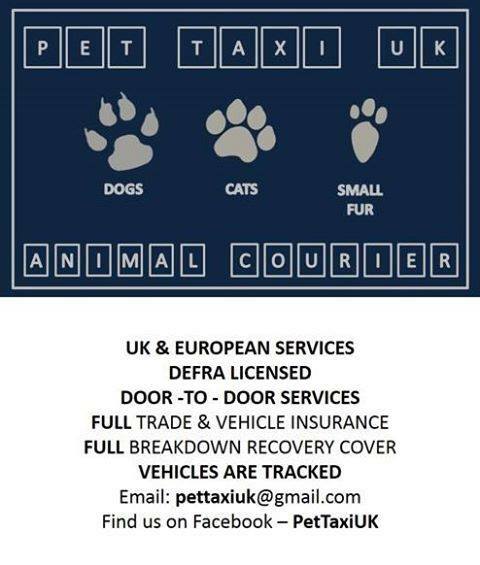 Our email is now – courier@pettaxi-uk.com. The owner (Derek Foxcroft) also has a profile on Facebook! Our aim is to provide the best price at the earliest date possible that fit your needs. As we are very busy, it may be a few weeks before we can fit you in, but we are expanding our staff numbers and vehicles to reduce waiting times. As part of our expansion we have also just opened our Head Office and Small Retail Store in Middlesbrough where we are based. 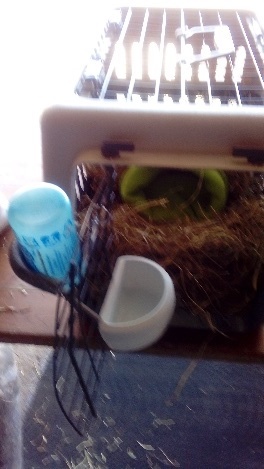 Because we are Rabbit, Dog, Cat and Fish keepers we understand the importance of the trust our customers place in us when carrying their pets. We have become known as a high quality service provider because our communication is second to none, our service always delivers once booked, and we always arrive within the time slot and date agreed with all parties involved. 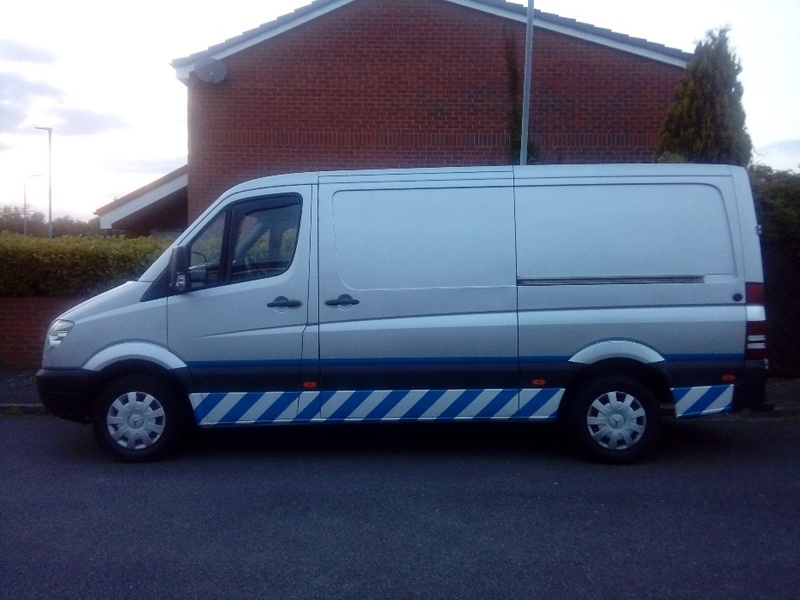 We are not everyone’s choice of courier, and in some circumstances we choose not to work with some customers, but on the whole our reputation speaks for itself as we are fair, polite, truthful and professional! 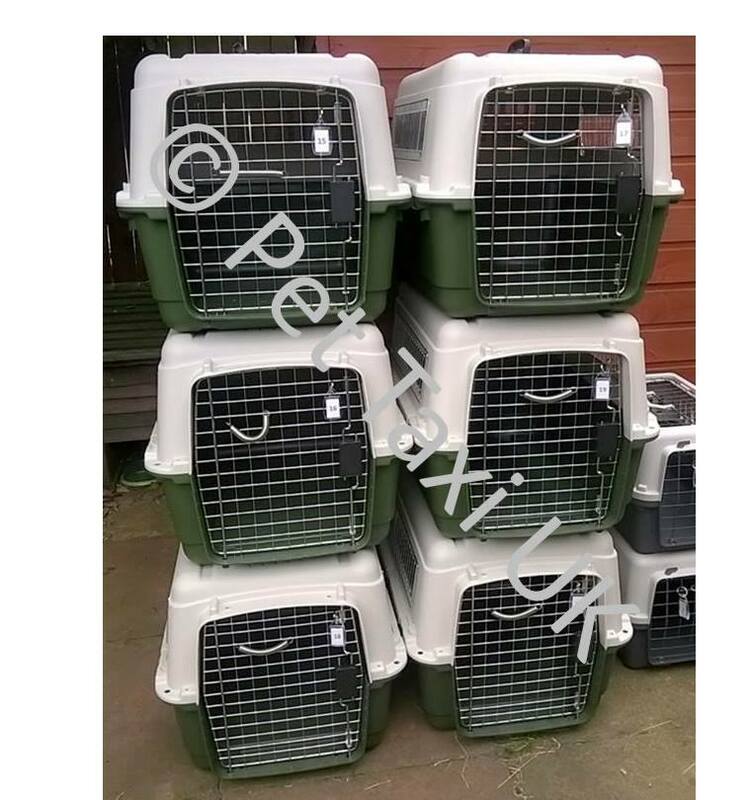 If you are new to the world of animal transport and you want it doing right from the outset, or you currently use another service provider you are not happy with, please contact Pet Taxi UK for free quotes and advice based on your unique requirements. We always work to make it happen for you and your pets, and Animal Welfare is always our primary concern. We look forward to working with you in the near future. 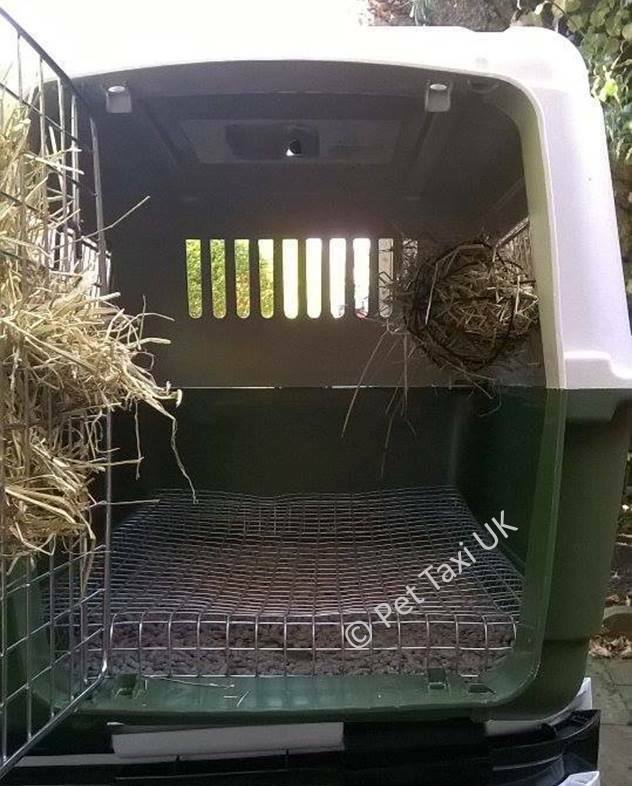 Posted 23/11/2017 by LH & filed under Angora Welfare, General interest.